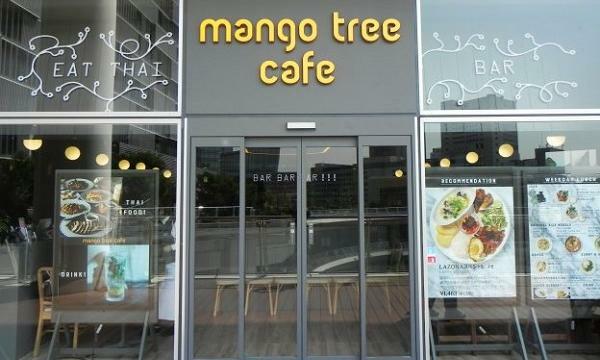 Mango Tree has announced that they have launched a Mango Tree Kitchen and Mango Tree Cafe in Hiroshima and Nagoya respectively. “The launch of Mango Tree Kitchen Gapao in Hiroshima and Mango Tree Café Nagoya LACHIC will continue to build upon our company’s successful strategy in Japan, allowing even more local diners to experience fantastic Thai cuisine,” Trevor MacKenzie, Mango Tree’s global managing director, said. Casual cafe concept Mango Tree Cafe in LACHIC mall has 48 seatings featuring Thai dishes such as som tum, tom yum goong, khao mun gai, phad Thai and phad gapao. Meanwhile, Mango Tree Kitchen is a grab-and-go concept that serves dishes such as phad gapao in a Japanese bento box. 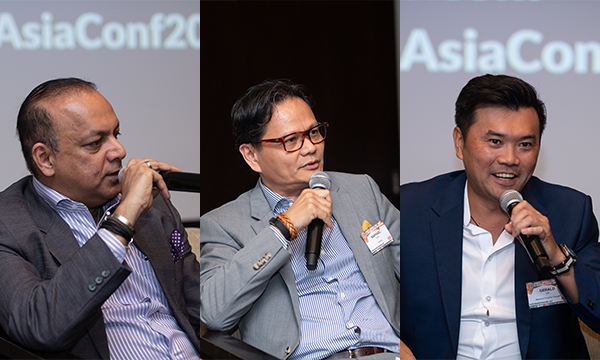 “In Asia and across the world, dining trends are changing. 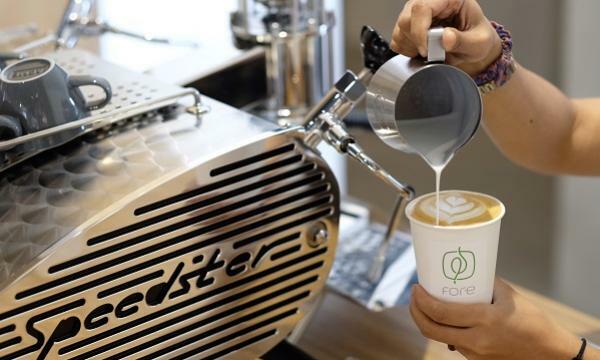 Increasingly, we’re seeing that people have less time to dine, but still demand high quality, healthy cuisine on the move,” MacKenzie added. Mango Tree Worldwide now has 66 outlets in 12 countries and has plans to reach 100 stores by 2020.